Learn how you can add vegetable purees to just about anything! for the picky eaters too! 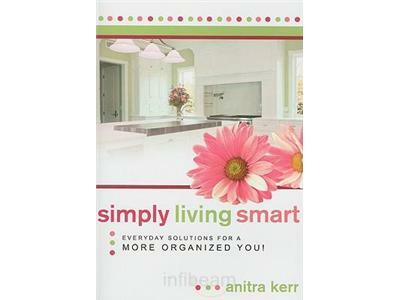 Anitra Kerr is the founder of simplylivingsmart.com, the top rated food storage video training website on the internet. From Russia to Maine, Simplylivingsmart.com has been used by tens of thousands of people all over the world since 2005. 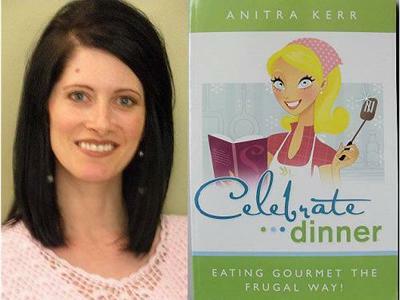 Anitra is a best-selling author of two books, "Simply Living Smart: Everyday Solutions for a More Organized You"
And "Celebrate Dinner! Eating Gourmet the Frugal Way"